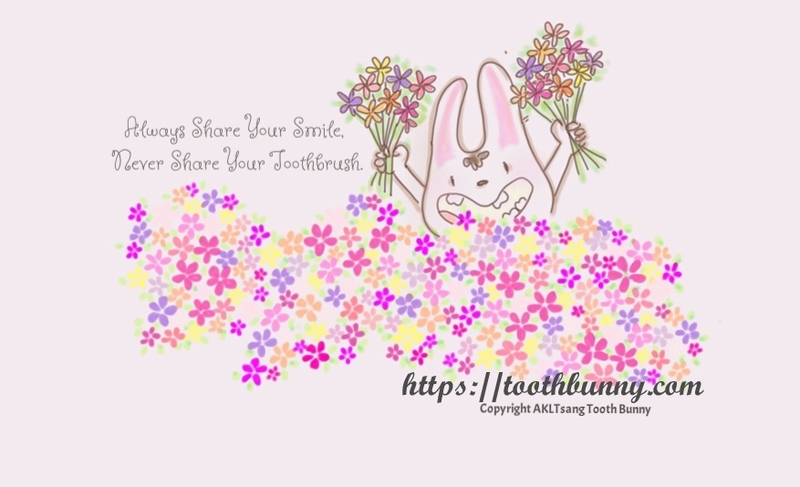 Did you know smiling is really good for your health? 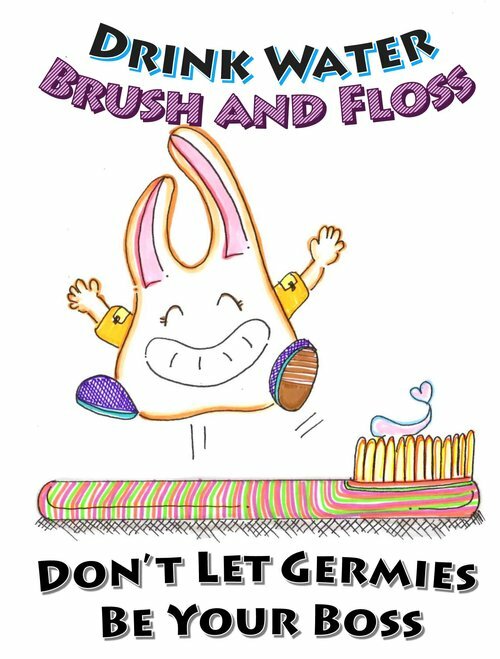 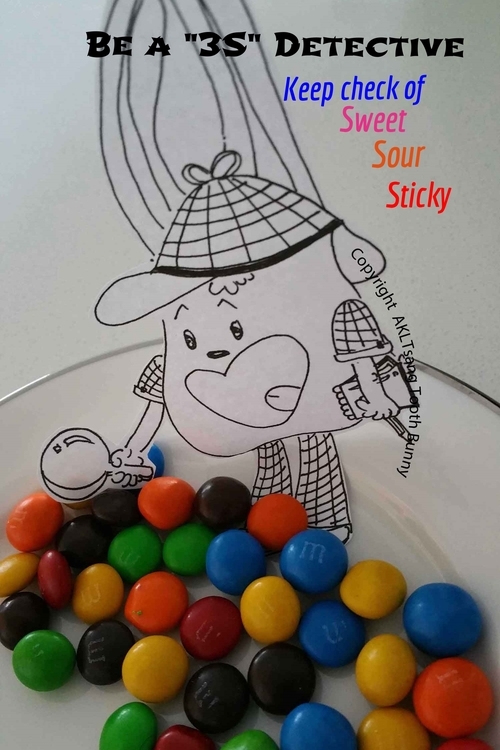 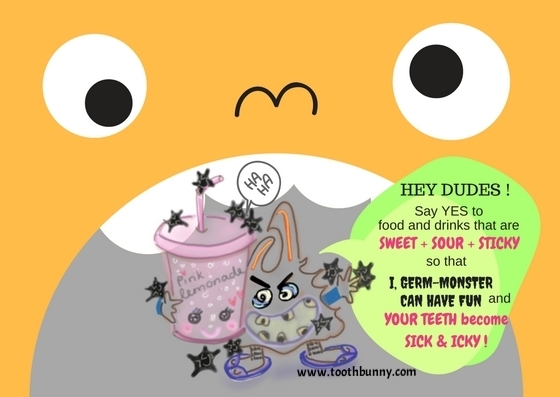 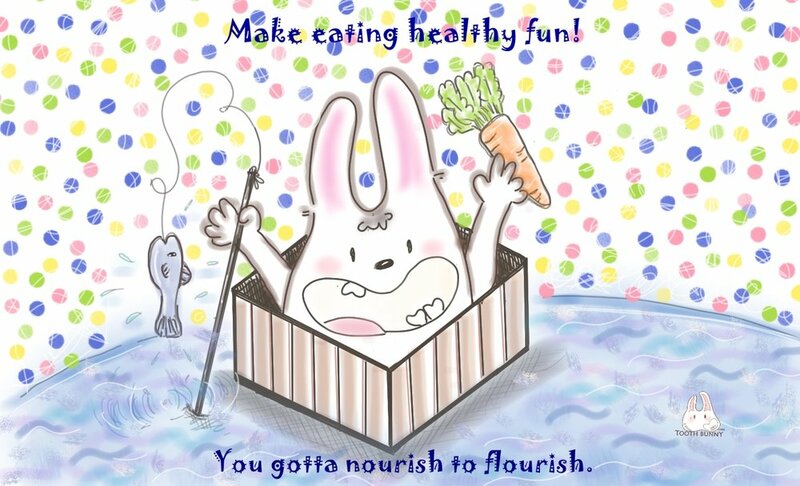 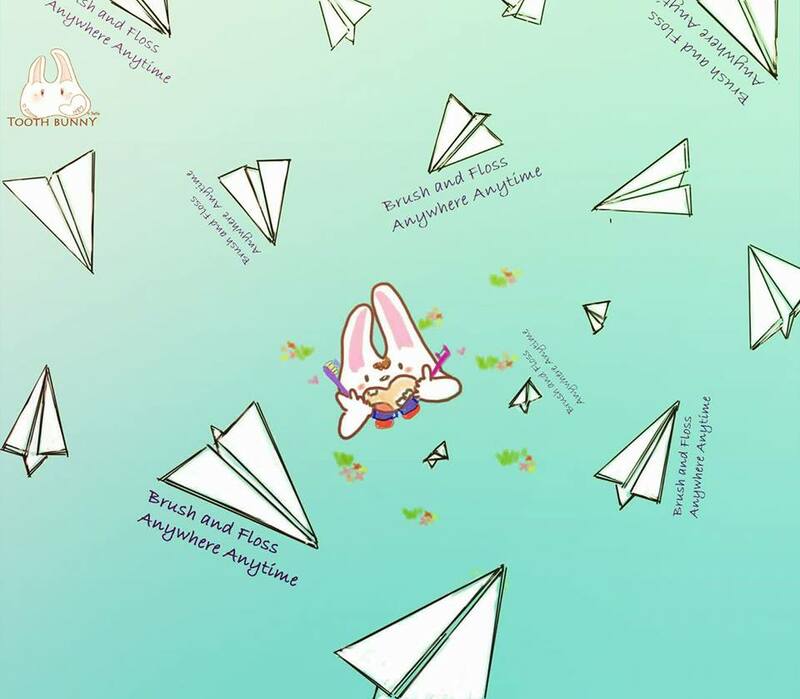 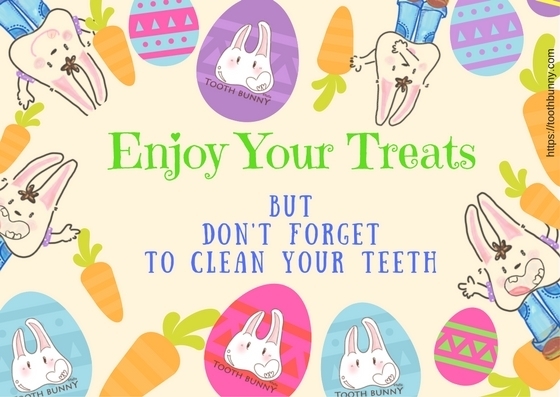 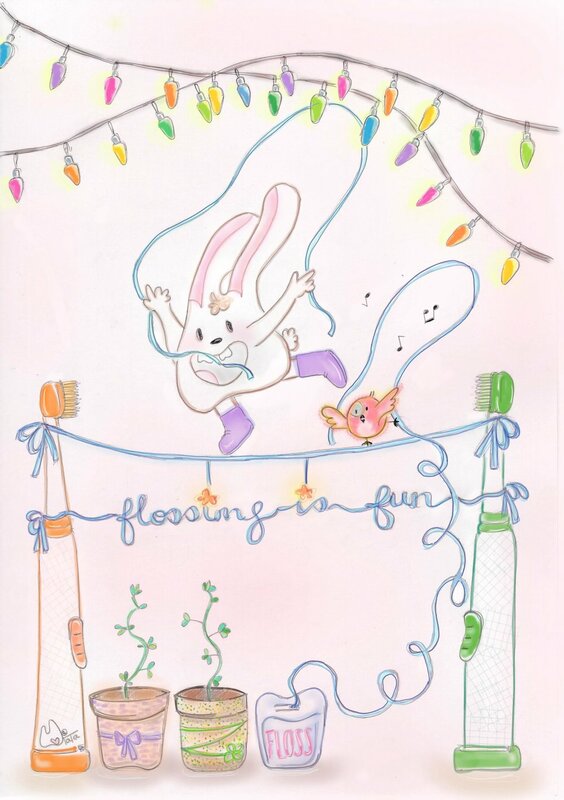 These Tooth Bunny posters contain "chomper tips" and handy reminders to help you care for your mouth and teeth. 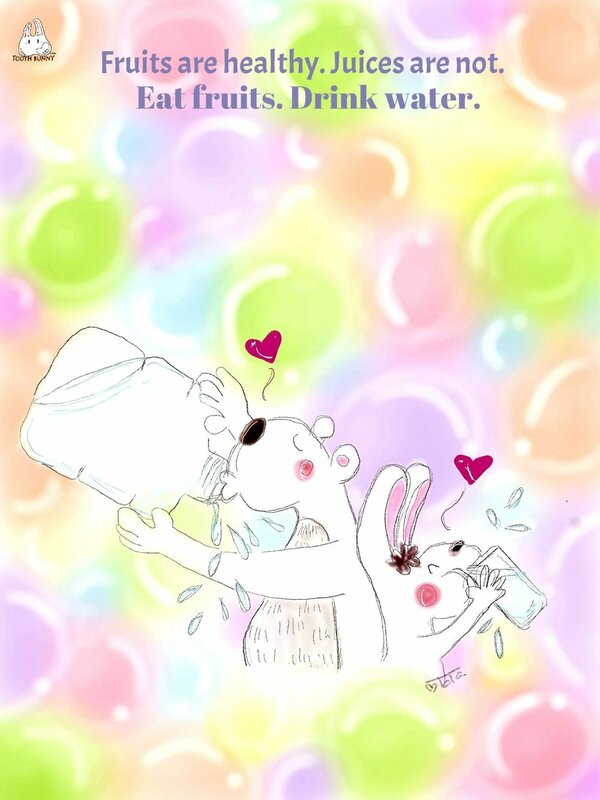 Click on the picture to enlarge. 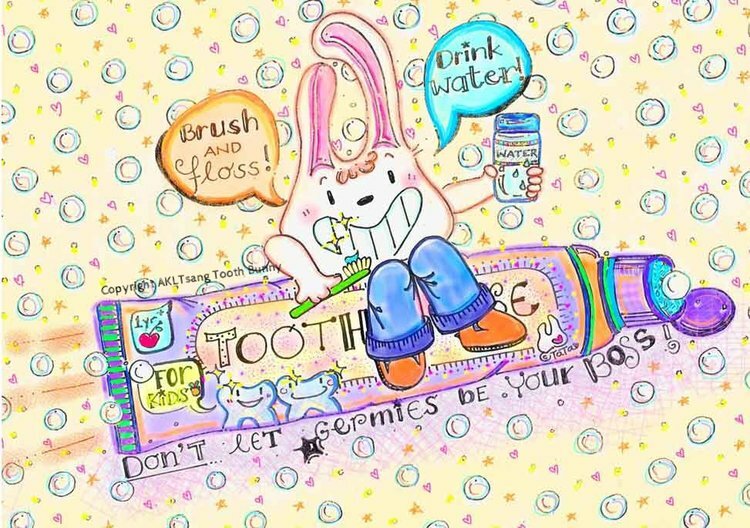 When cleaning your mouth and teeth, it's smart to ask an adult for help!